I am preparing a course on Nonlinear Analysis, and I need to teach the most important facts about Sobolev spaces to my students. I know most books on this subject, from Brezis' to Adams', from Mazya's to Leoni's. But I wonder if there you know a very short introduction, a chapter or a little book that you would define delightful for a beginner. Of course I do not need advanced topics: just the basics, the embeddings and the most important inequalities. 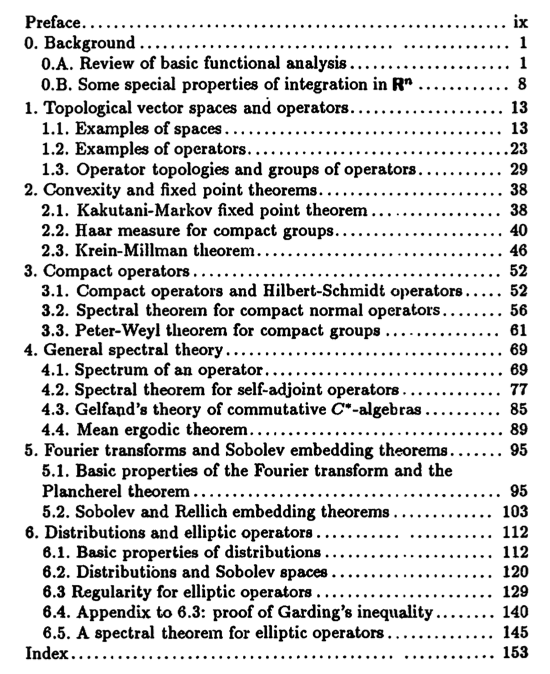 Maybe Chapters 5 and 6 of Zimmer's Essential Results of Functional Analysis is what you're looking for. It contains an elegant introduction to the basics on roughly 50 (small) pages. Not the answer you're looking for? 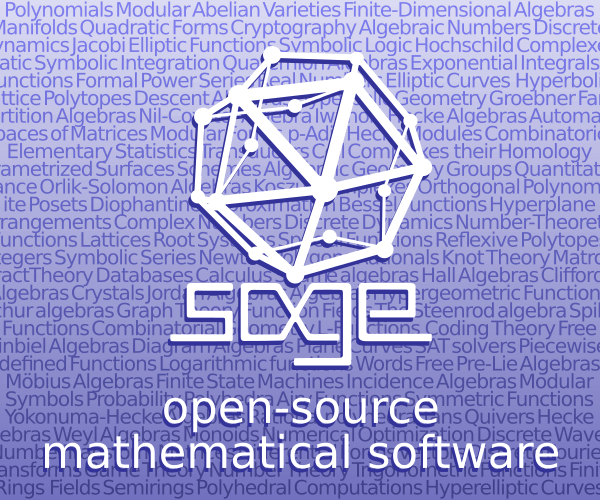 Browse other questions tagged functional-analysis reference-request sobolev-spaces or ask your own question. What is the best calculus book for a strong introdutory course? Order of study in mathematical analysis textbooks.